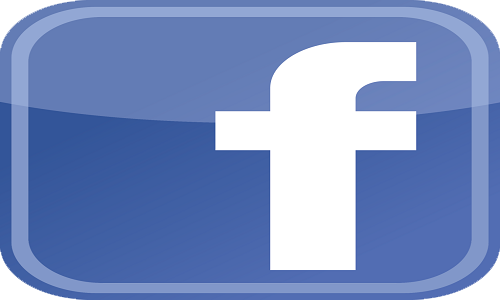 Home > Facebook > Why You Should Use Facebook For Business Marketing? Your business gets the active boost on social networks. Because of this may be you are on the social network and trying to be active there, adding to certain social networking sites. Has Facebook been still a major platform from the business prospect? Should you invest your time and attention on it, or putting your business if you’re still new in the market? 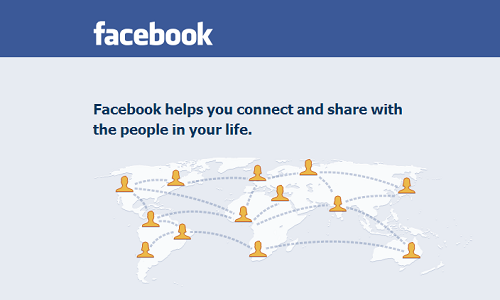 Facebook is very valuable in social networking for your business. Apart from Facebook there are many other websites, which are making their way in the same vein. Do not think that Facebook is outdated now. It’s just that along with Facebook, you need to spend some more time on other sites as well like Instagram and Pinterest. And it may also mean that you need to work a bit harder on Facebook to keep it active. Here are some Facebook tips to help keep your current business active and more vibrant. 1. Your customer or audience mostly expect that you might have some connection with Facebook, because Facebook is one of the more well known of the social networking sites. So make the Facebook page and keep it active. Whether it’s a page or a profile (and you should have both), keep them current. Post everything not only about your business activities like introduction of new products etc but also your personal content like what you have done for the community, your social events etc. This will give a chance to people to understand you better both on business and social fronts. Keep your post active and live. No one would like to go to your page again if they find that your recent posts are months old and there is nothing new on your page either about your business or on social front. 2. Use your Facebook page because that will let your followers and customers know about the special things which you are offering. If you post about a discount, deal or special offers, your customers will see it; they may even share it and help you get some new business. 3. People like Facebook because; it gives the personal engaging tone to it. If someone comments on your post or site then you must reply them. Ask to post them on behalf of you as well like the time they spent in your restaurant or anything like that. People like to see their comments and photos around Facebook, so the more engagement you offer, the more people will engage. 4. Include your contact info. Facebook gives you an open platform to share your contact details, linking your webpage, provide your contact info and directions. When people will like your page they would need easier access to your contact information as well; make it easy for them by listing your address and phone number. Maps are great, too. Must Read: How Visible Is Your Business Website On Social Media Networks? 5. Keep your profile active. Along with contact details, update your page as well at regular intervals. If you’ve done something big, met a goal, a number or anything else worth bragging about, toot your own horn. It’s Facebook – that’s what people do. – Don’t bash other people or businesses. Stay positive in your posts and keep away others from it. Because it’s not a place where you humiliate anyone else. – Don’t decline. Don’t be inactive, stay active on your page. It’s almost worse to have an older, out of date page than no page at all. – Don’t forget to post photos. People love the visual world of photos so post them as much as you can. As they say, a picture can speak a thousand words so make better use of more and more pictures but they should not be vague. They should relate to your business or your social activities. – Don’t over-post. There’s a vast difference between staying active and being annoying. If you will post meaningless things every now and then, there are chances that you might lose your followers and friends. Facebook is a huge asset for small business. Use it wisely, creatively, regularly and strategically and you will be surprised to see it bringing many more new customers and business enquiries/proposals in your way. Mihir Barot has been working as a professional writer in the one of the valuable web development company for for eight consecutive years. His blog is replete with articles related to the latest web advancements. you title got me, but your content lost me. your title didn’t even come close to your content. instead of a how, you said why….